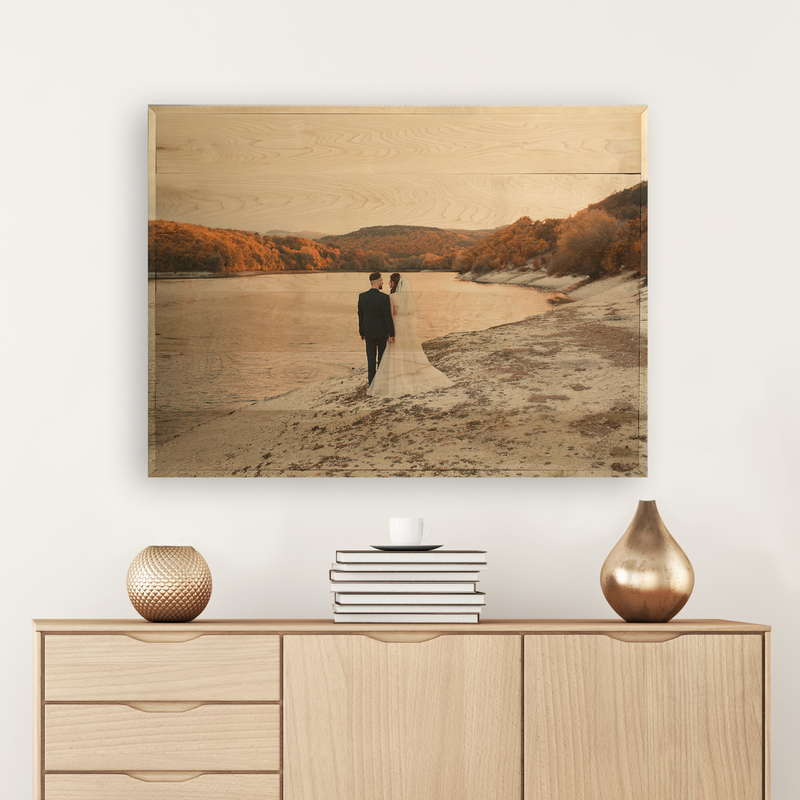 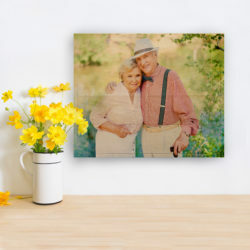 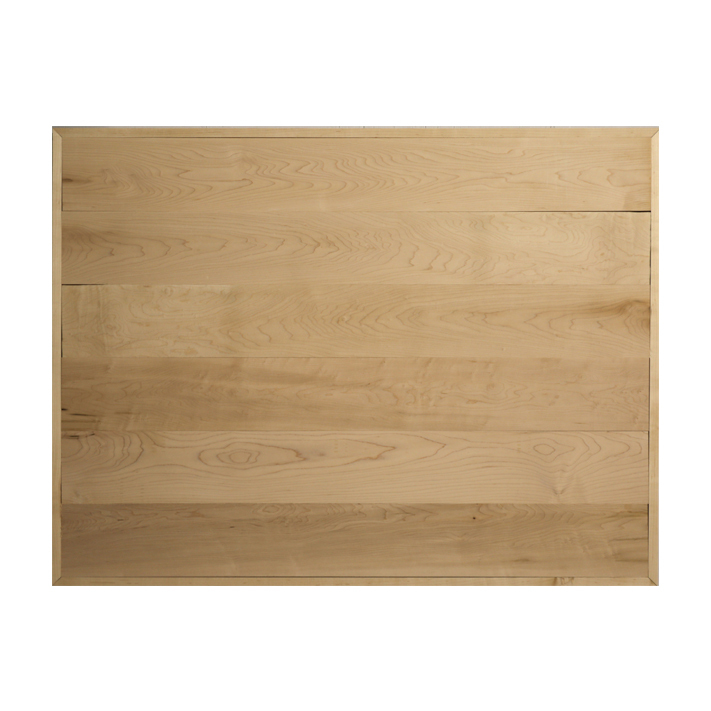 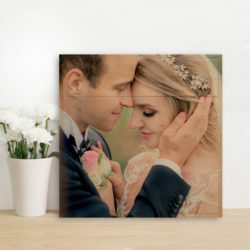 Make a statement with our 40×30 photo wood print. 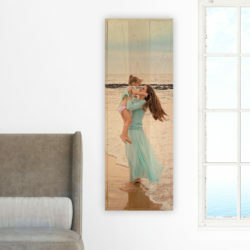 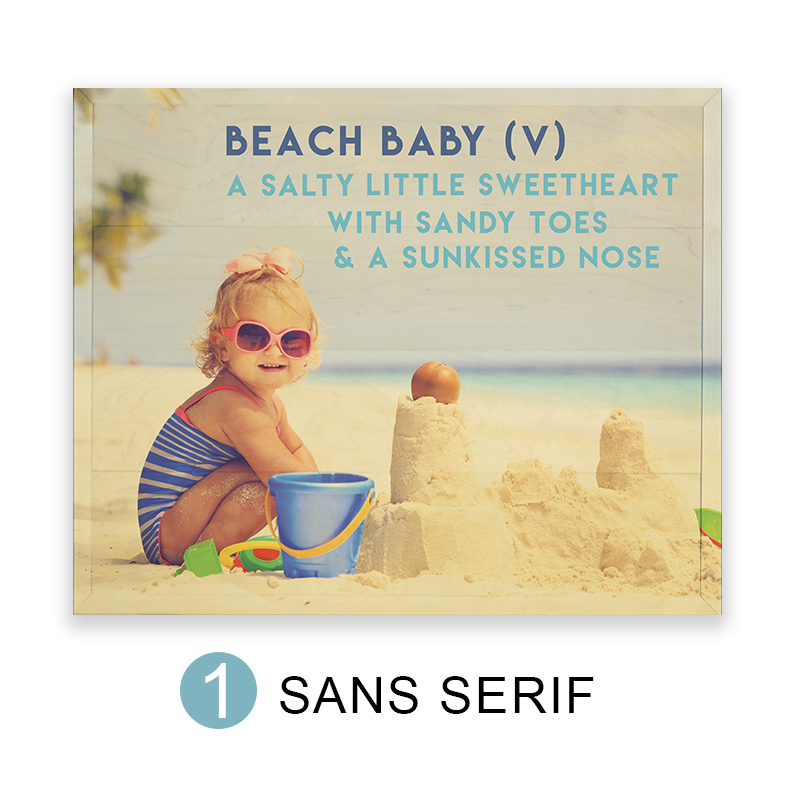 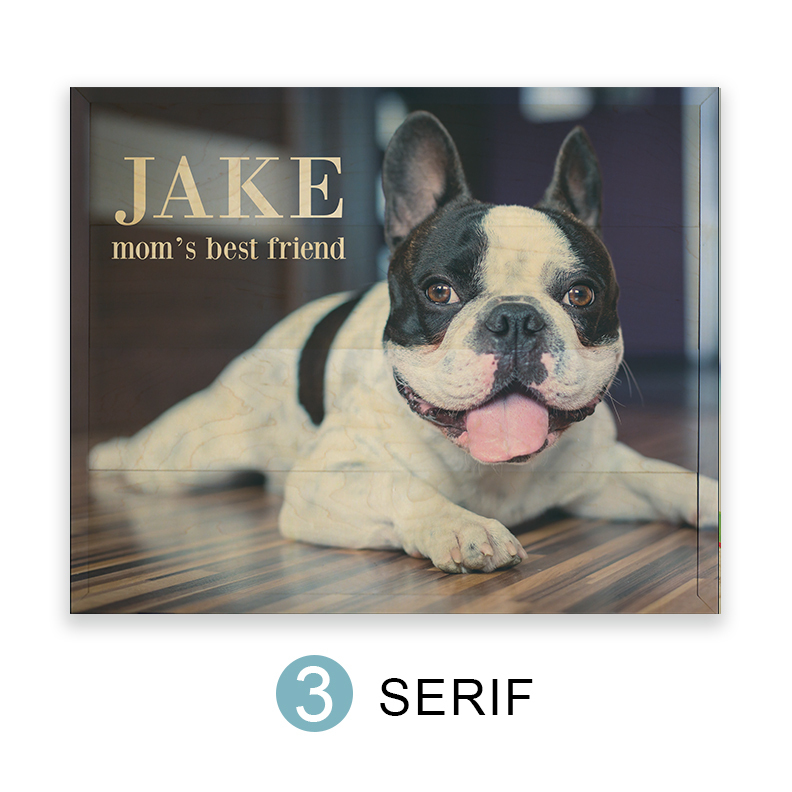 Show off your favorite family photo, vacation destination, wedding/engagement photo. 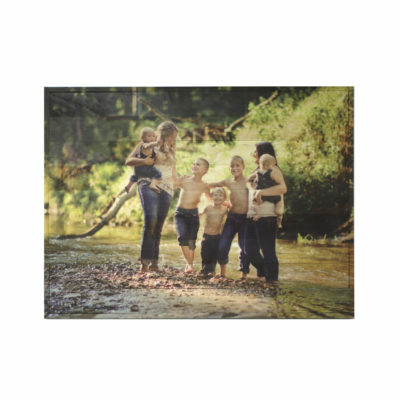 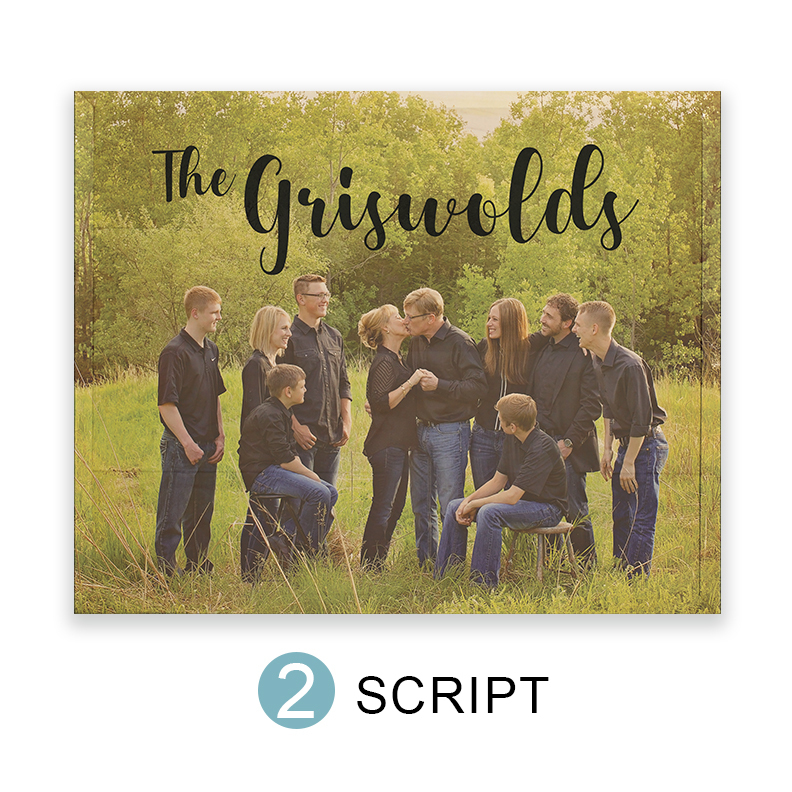 The 40×30 is sure to be a showstopper and everyone will be in awe when your best memories are transferred onto the real wood of our largest shimlee print.